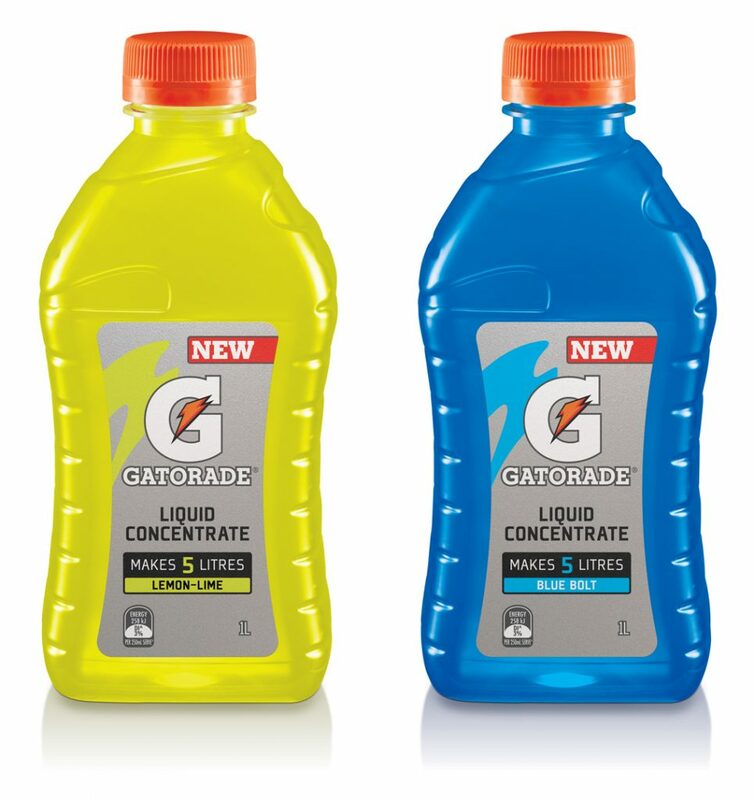 For the first time Gatorade is available as a liquid concentrate in a one litre bottle (Blue Bolt and Lemon Lime flavours). Tweak adapted the global design for the Australian market including the bottle shape. The product is developed for consumers as a more convenient way to buy in bulk. “Gatorade Liquid Concentrate is a world first for the brand and it’s going to change the way teams and individuals hydrate to ensure they perform at their best. This product has all the Gatorade benefits in a new convenient format, with the backing of over 50 years of scientific research” said PepsiCo Australia & New Zealand Senior Director Franchise Beverages, Brad Van Dijk.